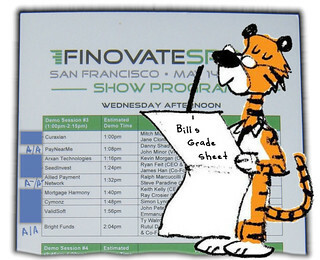 Presentation Grade: How engaging was your presentation? If you can’t hold the audience’s attention, they aren’t going to appreciate your product — no matter how awesome it is. They’ll be too busy reading the back of their eyelids or, worse, sending snarky (but often quite funny) tweets. Product Grade: How innovative is the product? Products can be innovative in a number of different dimensions, so this is just an overall personal gut feel. Is it a clever new twist on an old problem? Does it break new technical, usability, or capability ground? Is it a bold vision in a potentially emerging market? Perhaps a dramatic simplification of a tedious but important process? Or, a super useful leveraging/mash-up of new platform technology? Maybe it simply fills a real need in a “Doh! Why didn’t I think of that?” kinda way. All valid criteria for a high product grade in my book. Money Desktop (A/A+): Ryan and Matt packed an insane amount of gorgeous, innovative UI sweetness into 7 minutes — expertly choreographed to make it through everything under the buzzer. The new products, Insight and Target, extend MoneyDesktop’s customer facing PFM UI prowess to the back-office of financial service organizations. Now, analysts can create marketing segments based on aggregated PFM user data and create/deliver targeted offers to those segments. 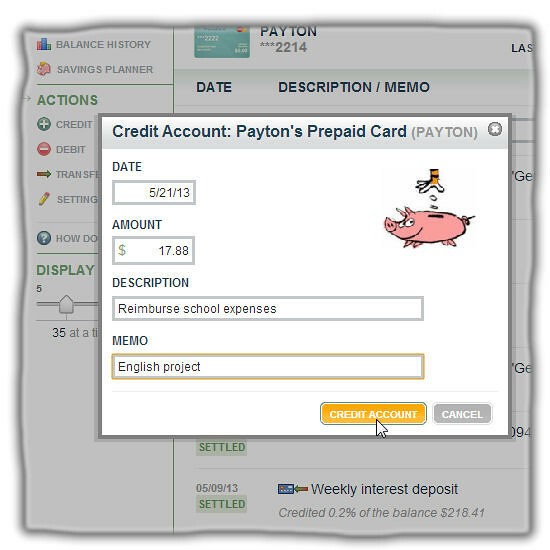 MoneyDesktop delivers great cutting edge user experience. See it in action here. TipRanks (A/A): Uri and Gilad had a comfortable, easy-to-follow delivery, and sported cool T-Shirts to boot (wish I had scored one of those at their booth, darn it!). Their product lets you see the track record of any stock analyst who publishes buy/sell recommendations online — as tweeter Chris Giles put it: “accountability for financial talking heads”. TipRanks cleverly satisfies a need for some and a curiosity for the rest of us. PayNearMe (A/A): Danny and John delivered a very clever and engaging “sandwich-board” skit (or “anti-demo” as tweeter Brad Leimer put it) in the first half of their presentation to illustrate why and how they enable people to make payments to remote merchants with cash delivered to their local 7-Eleven. They followed it up with a clear online demo of their new white-label offering. 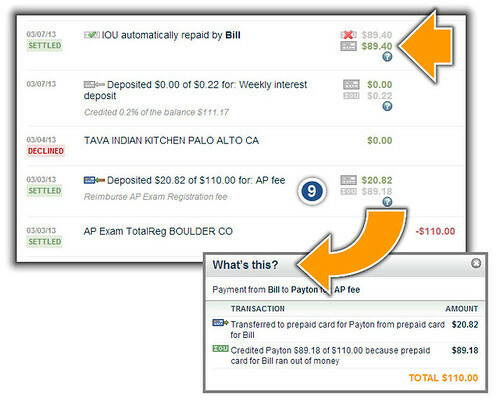 PayNearMe is a very innovative application of new technology to an old-school problem. Lendup (A/A): Sasha kicked off a nice casual, clear delivery by calling out an attendee in the front row who was zoning out. That got (and then maintained) everyone’s attention. If I’m recalling correctly, they also had a gutsy real-time money transfer in the demo that delivered right at the buzzer. Nice (unintended?) tension element. The product helps the underbanked borrow and build credit. 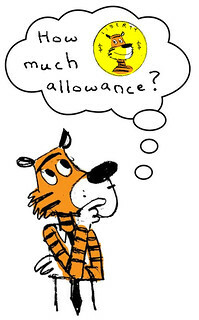 It’s a more socially responsible alternative to payday loans that systematically rewards good repayment habits. Not surprisingly, I love that angle given how we feel about teaching kids good money habits. 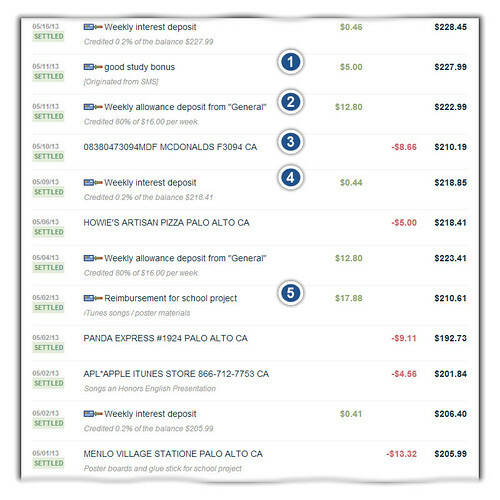 Kofax (A/A): Anthony and Diane delivered a very clear, straight-ahead demo showing how to capture account on-boarding info like a license or a utility bill using the customer’s mobile phone camera. I enjoyed the mocked up license with the hand-drawn face (it’s the little touches sometimes), and was interested to learn that some licenses have bar-coded info on the back. (They may want to relabel that “Capture Backside” button lest customers start sending them some disturbing pictures!) 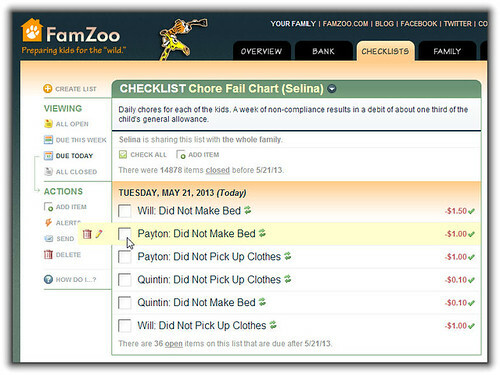 I could see Kofax being something that would be very handy for verifying young adult cardholders in a FamZoo family pack. The product leverages a now ubiquitous technology (mobile camera) to solve an annoying, tedious, practical problem — manual account verification. Bright Funds (A/A): Ty and Rutul delivered an engaging, easy-to-follow presentation with a well-executed demo. The mutual fund model meets philanthropy: BrightFund groups non-profits into “funds” associated with high level causes — like poverty, education, and environment. Users can invest in a portfolio of these pre-canned funds as well as design their own funds. This is a cool way to address the problem of donors being overwhelmed by a gazillion philanthropic choices and struggling to perform thoughtful due-diligence on each. It’s a cool, useful new idea with a nice, clean user experience. 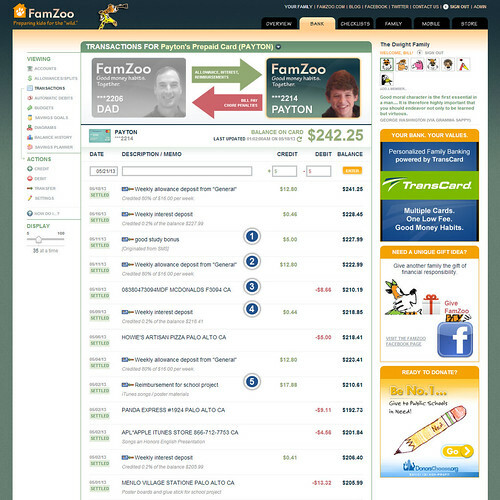 I also think this would be a great option for FamZoo families introducing their kids to philanthropy. Better ATM Services (A/A): Todd delivered a very clear, compelling presentation of his company’s thin, durable prepaid cards that can be selected, loaded, activated, and dispensed through ATM machines after installing a minor hardware modification. It’s a cool piggy-backing on top of the staid, ubiquitous technology of ATMs. 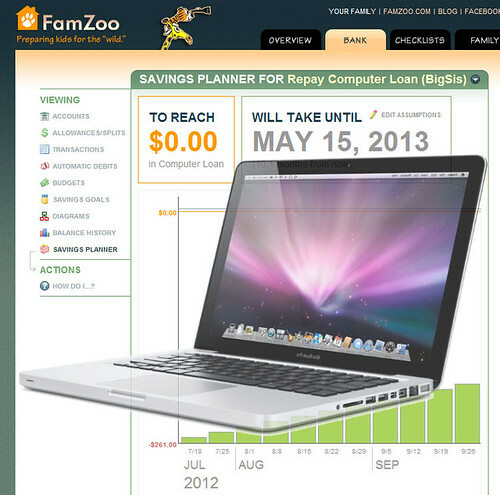 Someday, I’d love to see FamZoo customers printing out family packs of prepaid cards this way. Virtual Piggy (A/A-): Jo did a terrific job presenting with a warm, comfortable, logical delivery that easily held audience attention. The product is a new online payment system for parents to set rules around how their kids transact online in a COPPA compliant way. They debuted a slick mobile app for kids under 18 to make parent authorized purchases through their virtual piggy account using just a username and password. 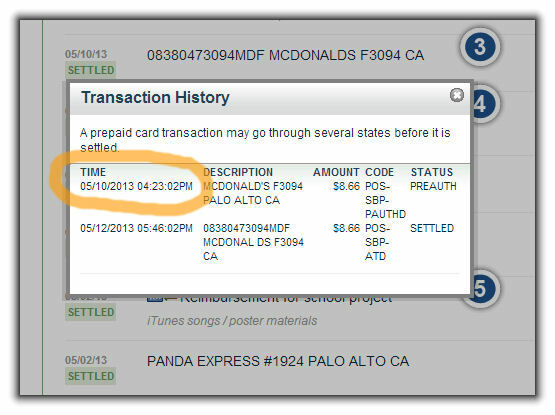 The purchase is completed using the parent’s payment mechanism that is linked to the account. Kids can transact online and now in-store using a bar-code. 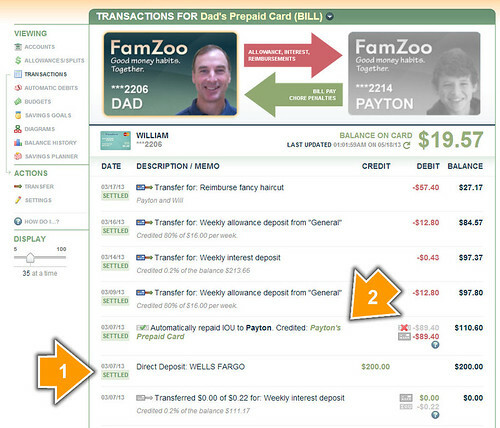 This is a cool forward-looking payment technology that addresses the needs of parents with kids. Naturally, I’m a big fan of this space. As with any new payment technology, the challenge is getting widespread merchant adoption. 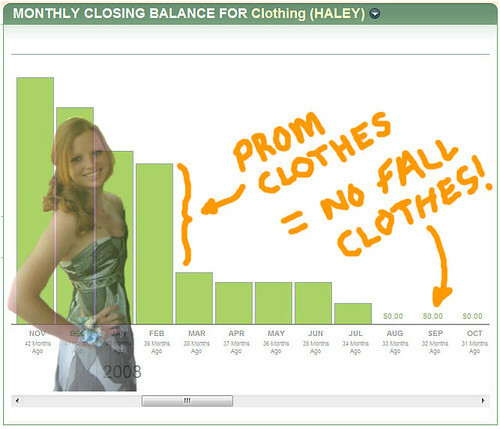 Ubiquity is a very important requirement for typical teen purchase patterns, so I hope it catches on. Realty Mogul (A-/A): Jillene had a very unique, serious presentation style — described as "Shatner-esque" by one tweeter. Love it or hate it, it kept the audience dialed in. The product allows accredited investors to buy shares of pre-vetted investment properties through a simple online experience — a very cool new “crowd funding for real estate” idea. Prestadero (A-/A): Gerardo opened with fun stats about APR rates in Mexico that kept the audience buzzing. The product provides the first peer to peer online lending platform for the Mexican market. This seems like a very big untapped opportunity. Finect (A-/A-): Jennifer gave a very professional, clear presentation that was easy to follow and understand. Finect provides a social network for financial professionals that meets compliance requirements and shares outward with existing social networks. As Ian tweeted: “a LinkedIn for the investment industry.” The product meets a real (if not annoying) practical need for the financial industry. Balance Financial (A/A-): Devin delivered a relaxed, clear presentation. The product is a digital work space for finance professionals to interact privately with their clients. I think of it as a Basecamp for the financial advisor industry. This just struck me as a very useful, practical idea with a clean user experience. 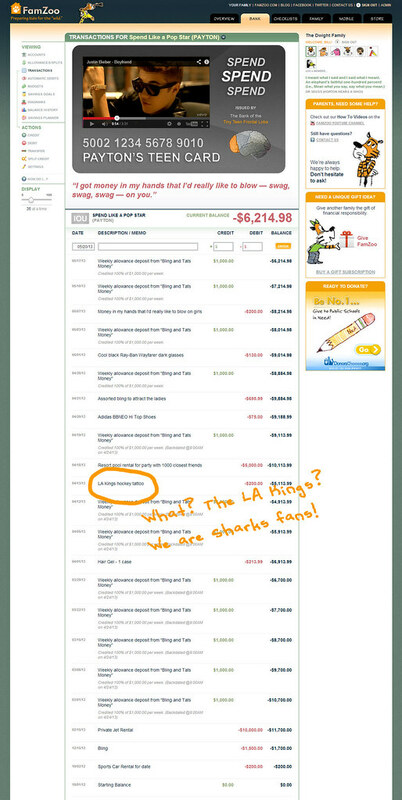 Intuit Financial Services (A/A-): Unfortunately, I didn’t write down any specific notes about Gregory’s delivery, but it must have been extremely solid given the “A” I scrawled in the margin of my program. Intuit unveiled their home business support for Mint users including Schedule C categories, splitting of transactions between business and personal expenses, receipt capture, and tax planning. 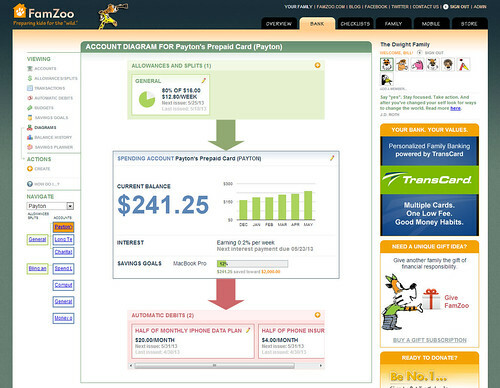 I can’t say it was a hugely inspiring UI next to MoneyDesktop (really tough comparison! ), but it was clean, and the product offers a very practical set of new features for the hordes of small business owners out there. Refundo (A-/A-): As John Waupsh tweeted, Roger gave a “really laid-back” presentation of a “super simple product.” Simple is good, especially when your product is a mobile banking experience targeted at un(der)banked communities. Tax professionals can initiate the accounts to hold their client’s tax refunds. That seems like a smart onboarding/channel strategy. The app comes in Spanish, too. That also seems like a smart play. This strikes me as a very big, important opportunity, and Refundo seems to be tackling it in the right way. Allied Payment Network (A-/A-): Bringing a little levity to the stage, Ralph and Steve had the crowd chuckling with their demonstration of the first ever bill payment by mind-reading (aka, remembering and executing a recent payment via the “Read Mind” button). But, their real demo was of their mobile picture pay — just point, shoot, and pay a bill with your mobile camera. They also demonstrated payment by voice. I thought Picture Pay was a neat and convenient application of near ubiquitous smart phone technology. Finally found my calling. 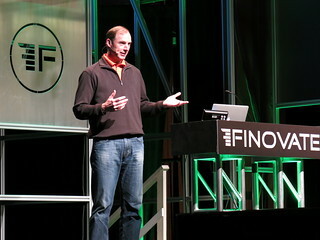 The guy/woman who says nothing but runs the computer at #Finovate. Need a manicure though. Did I miss your favorite demo or snarky tweet? Share it in the comments.